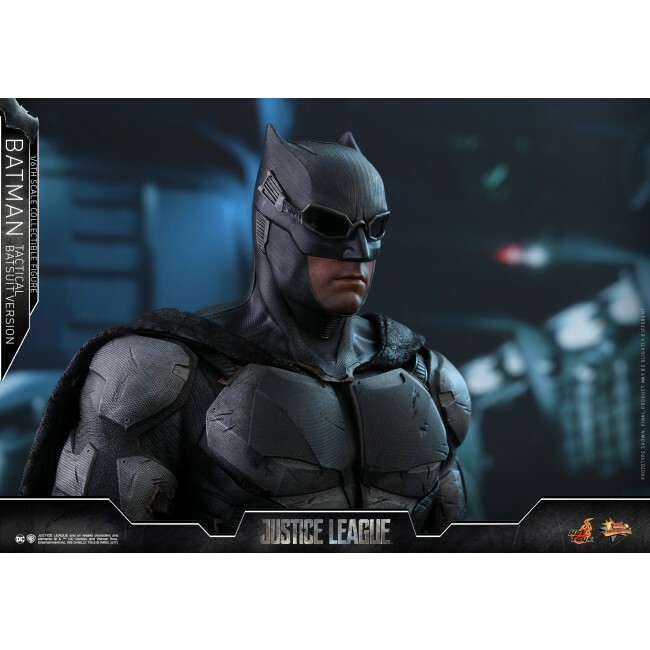 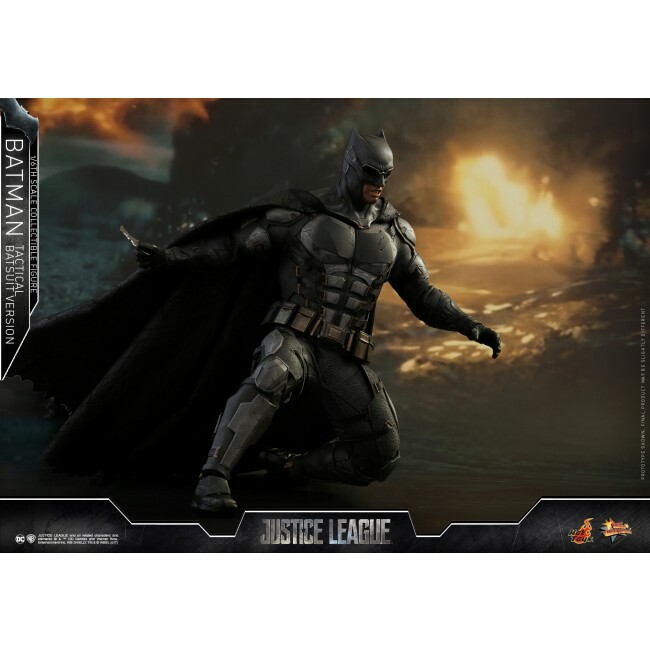 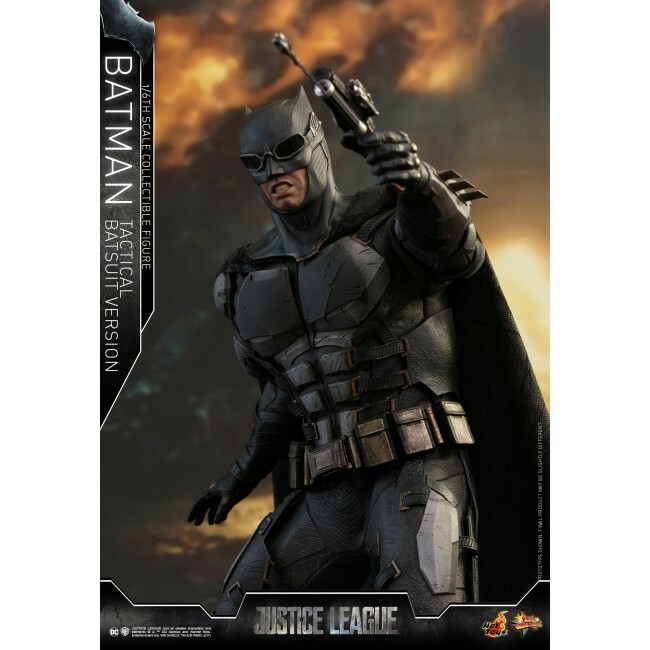 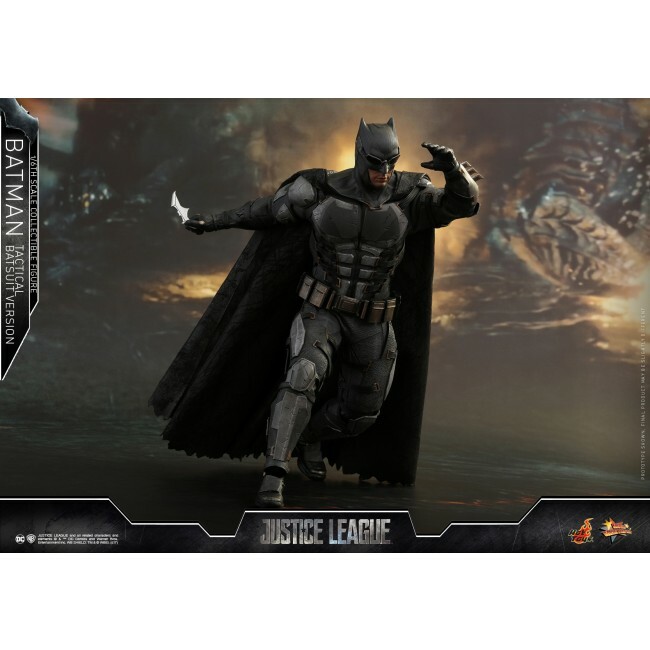 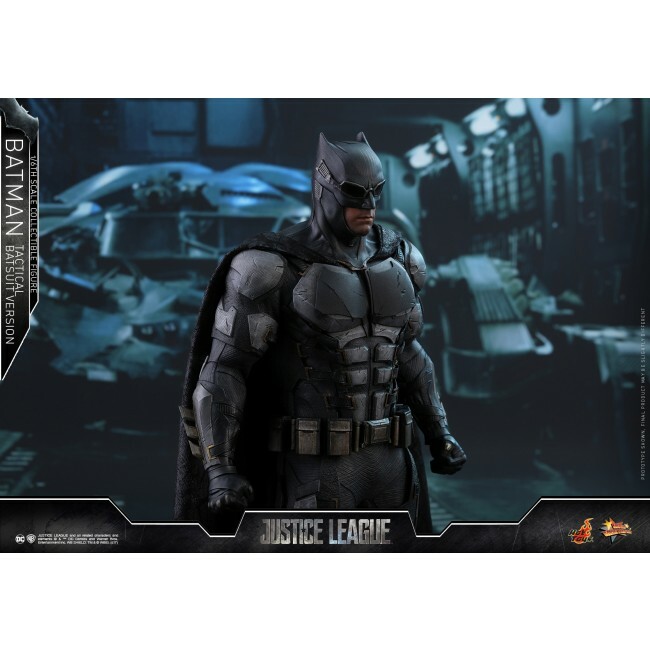 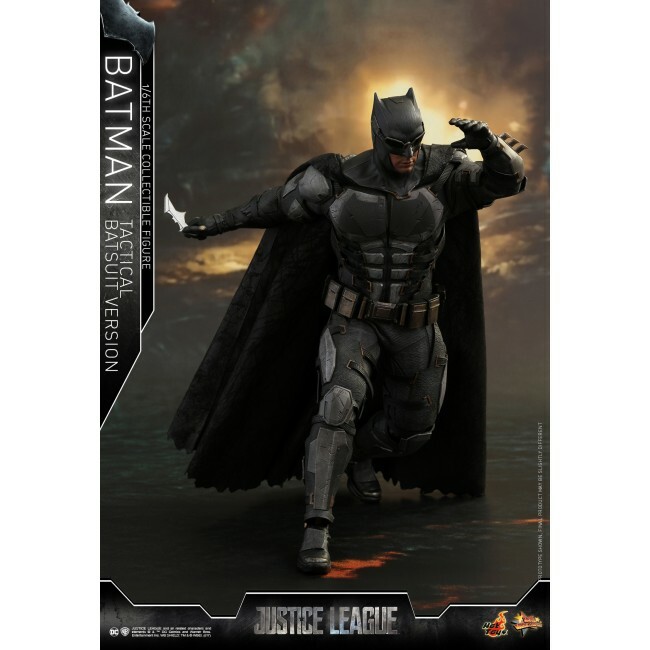 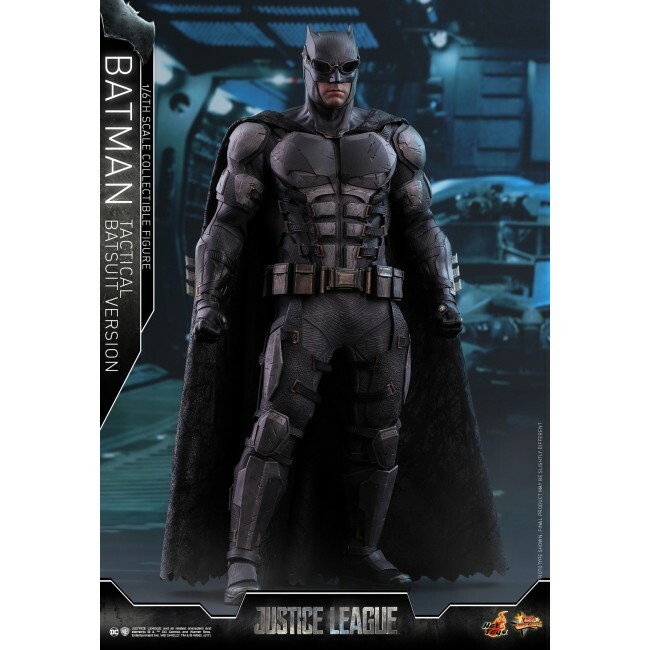 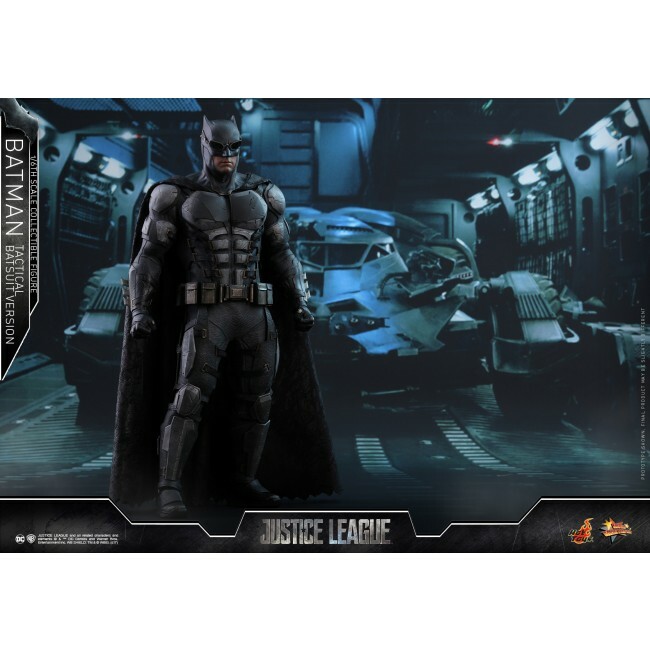 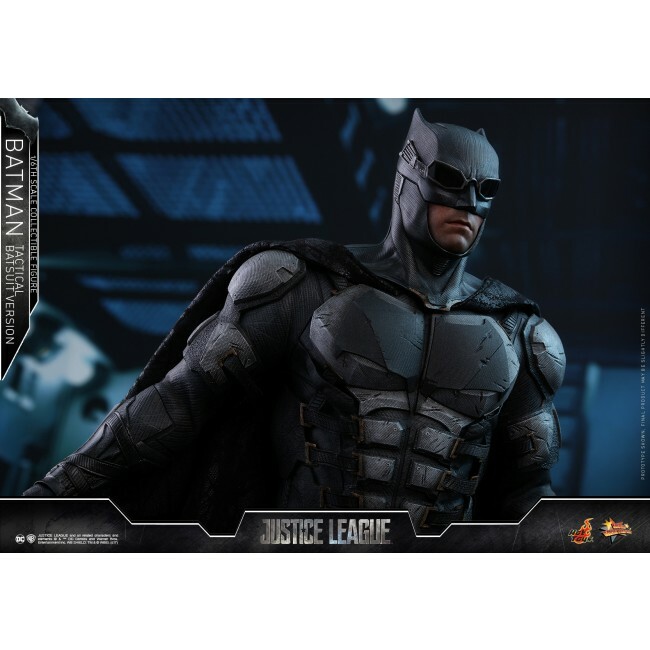 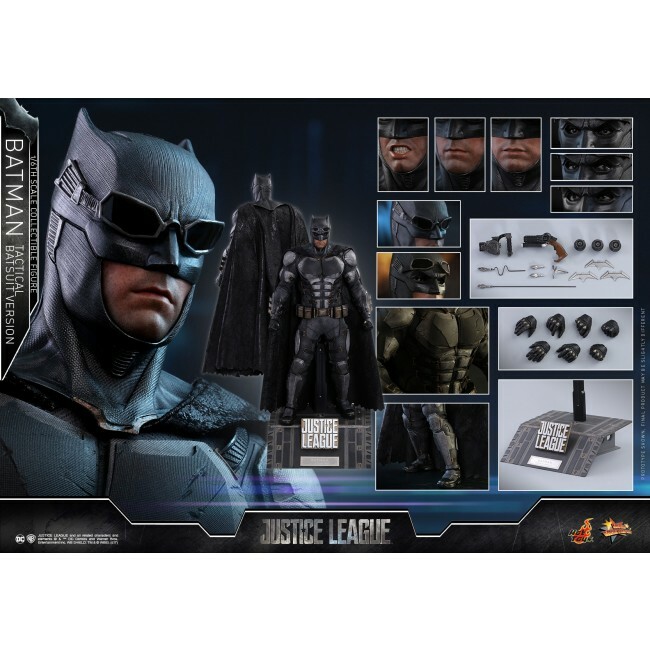 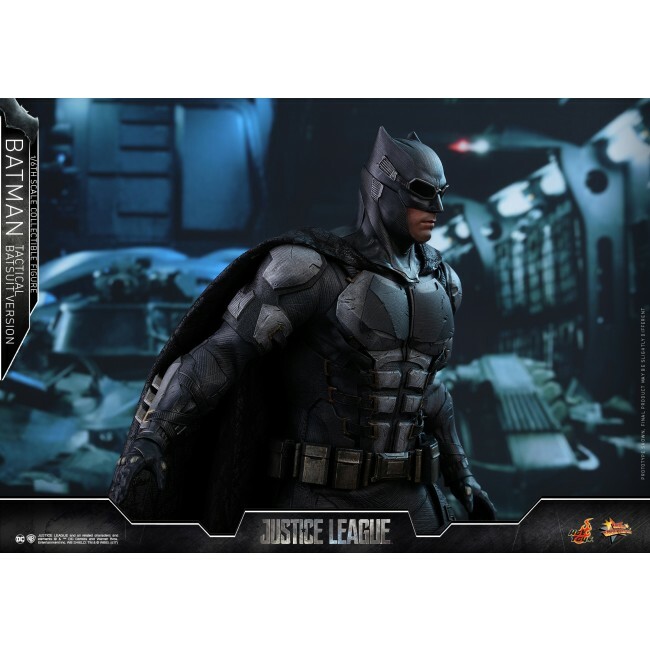 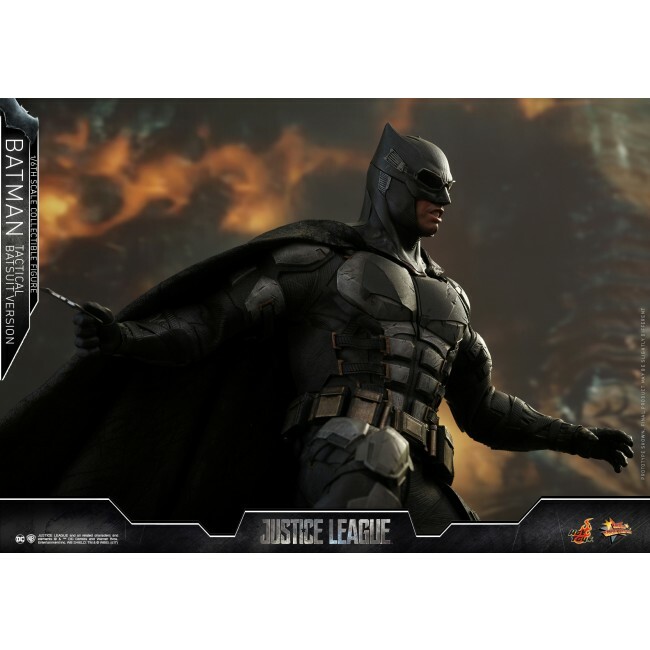 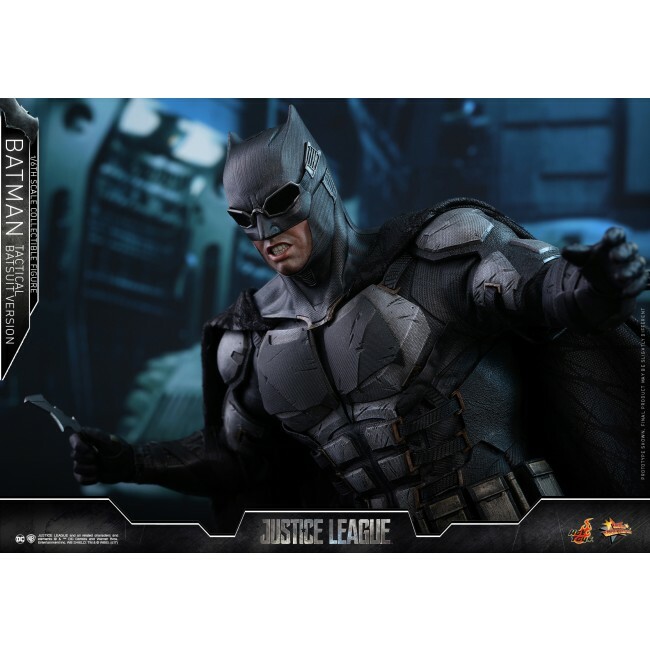 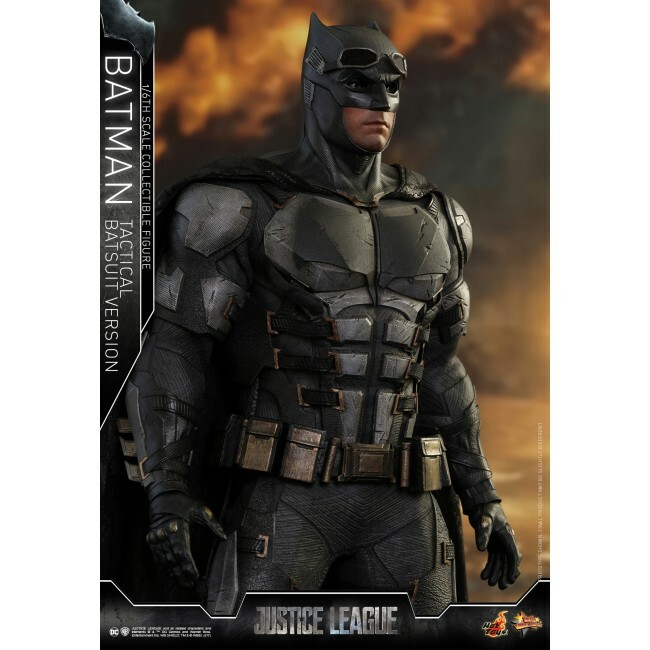 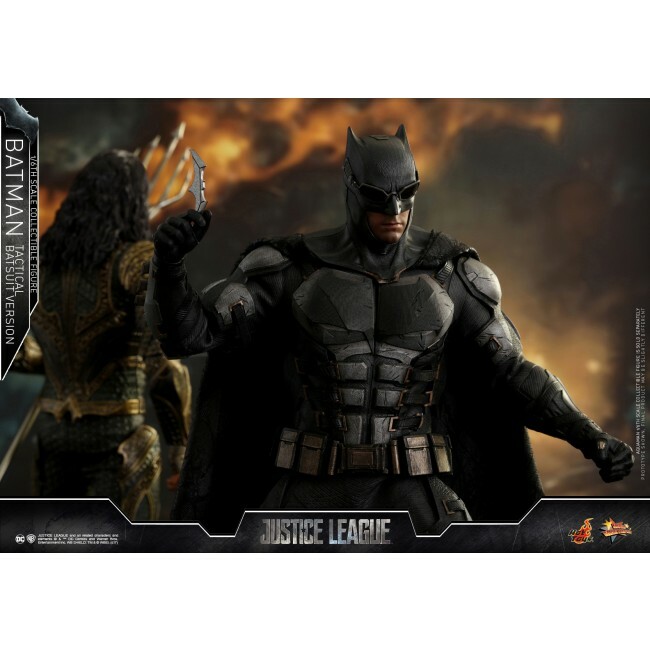 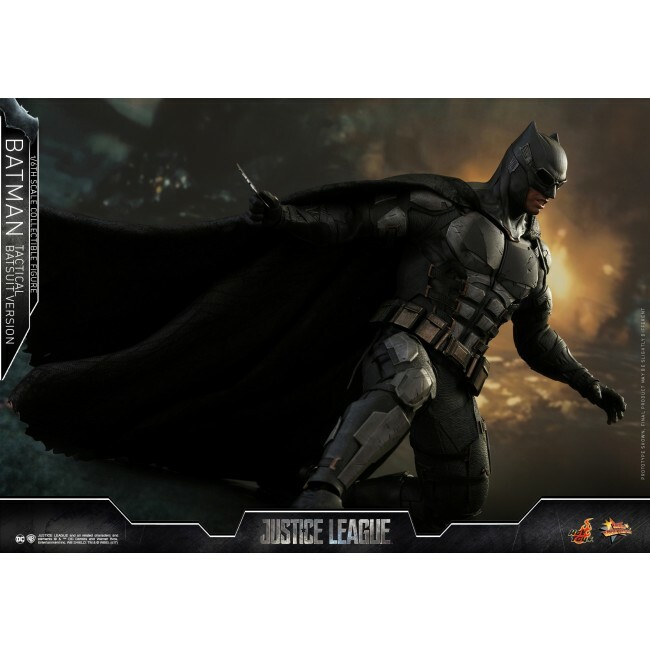 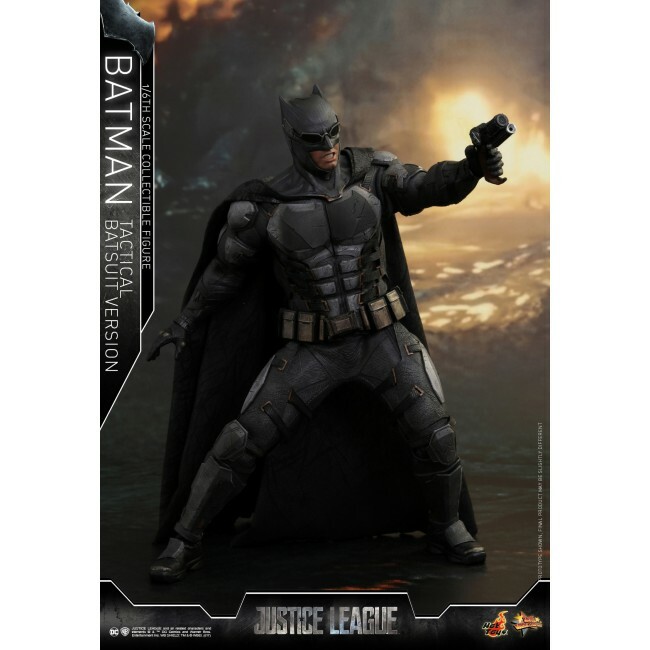 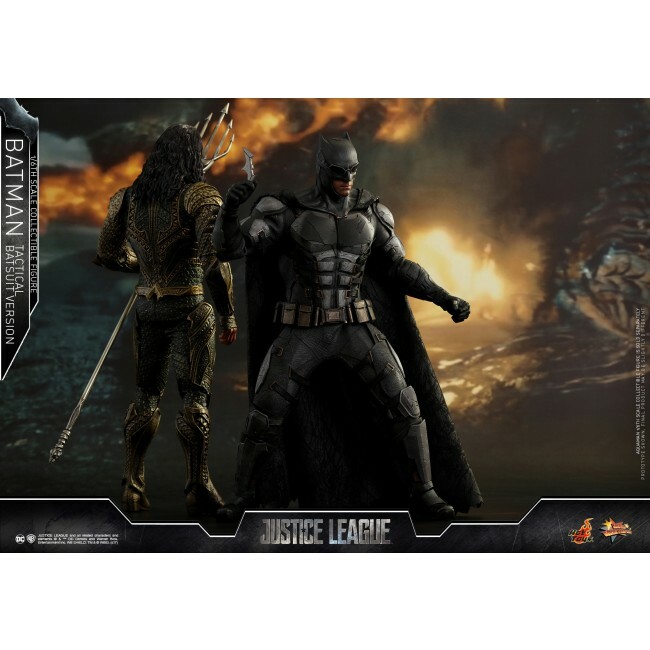 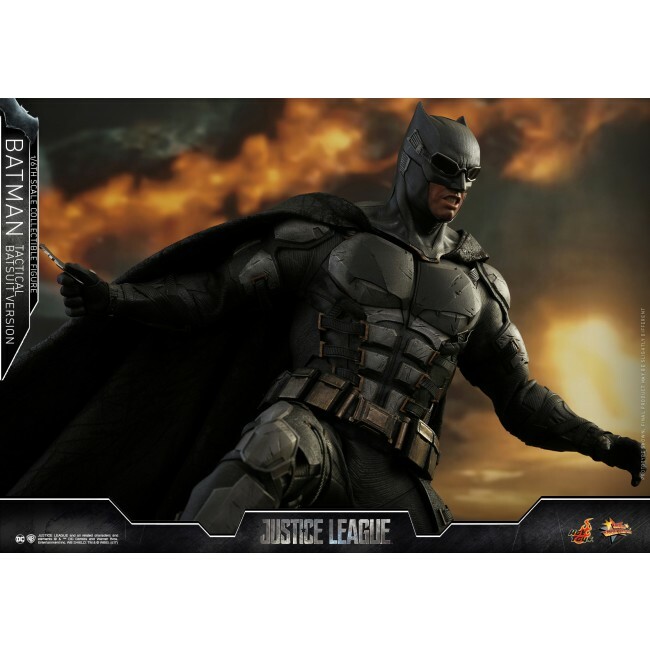 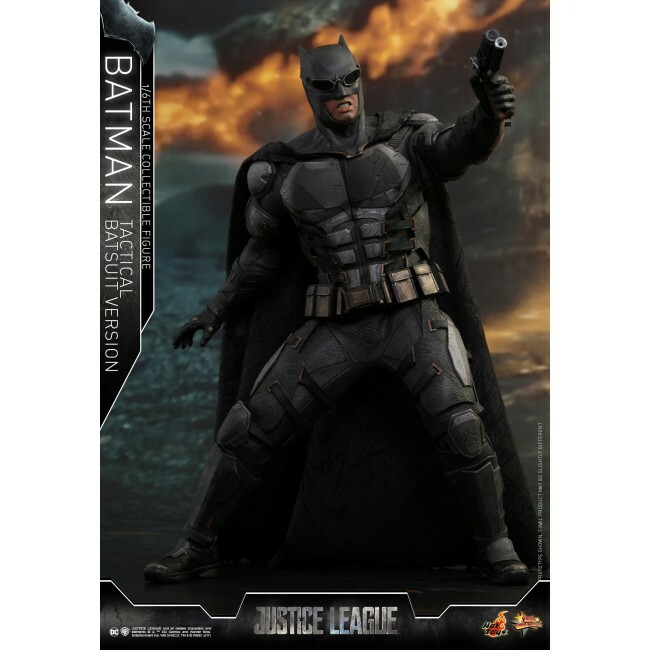 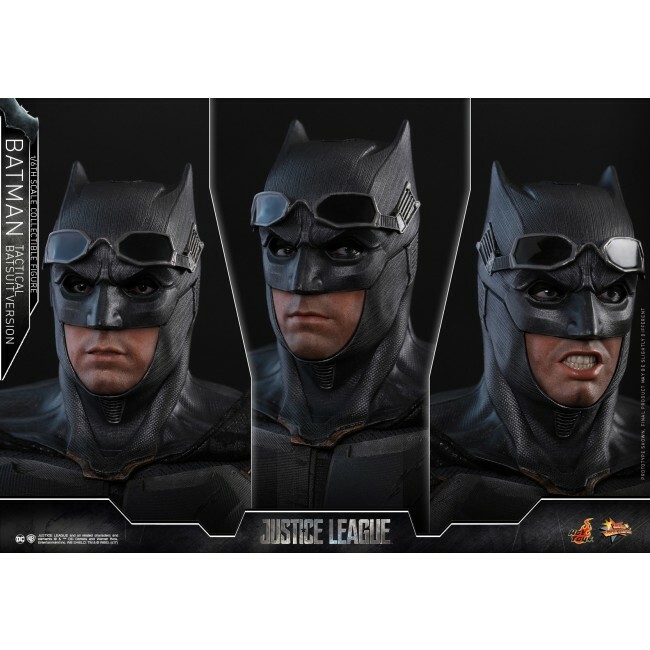 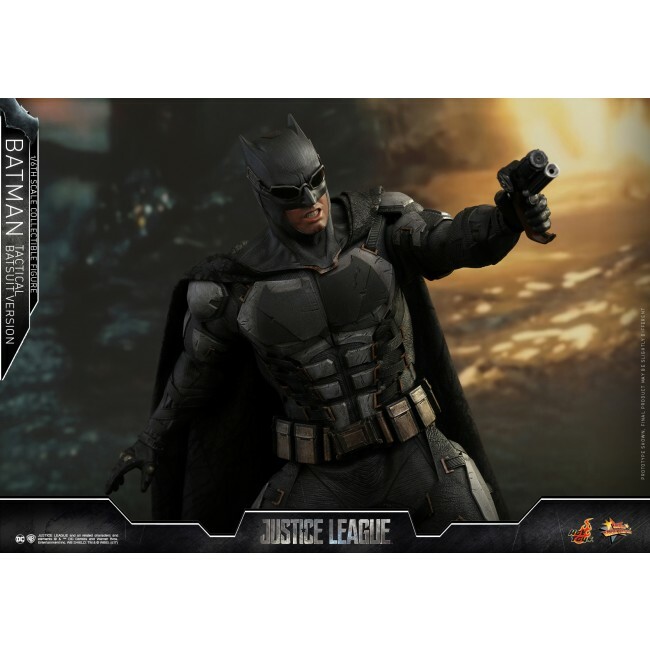 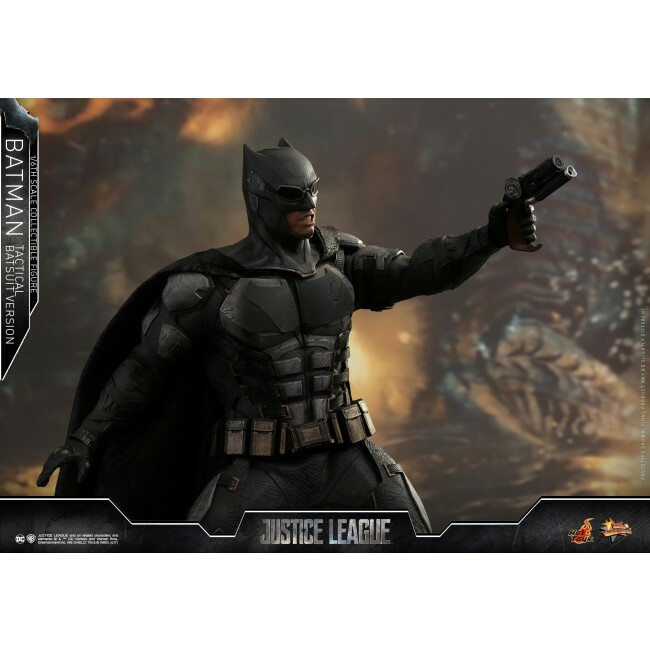 With Batman as one of the most popular characters in DC Comics, Hot Toys is proud to present to fans our latest 1/6th scale Batman (Tactical Batsuit Version) collectible figure prior to the release of Justice League! 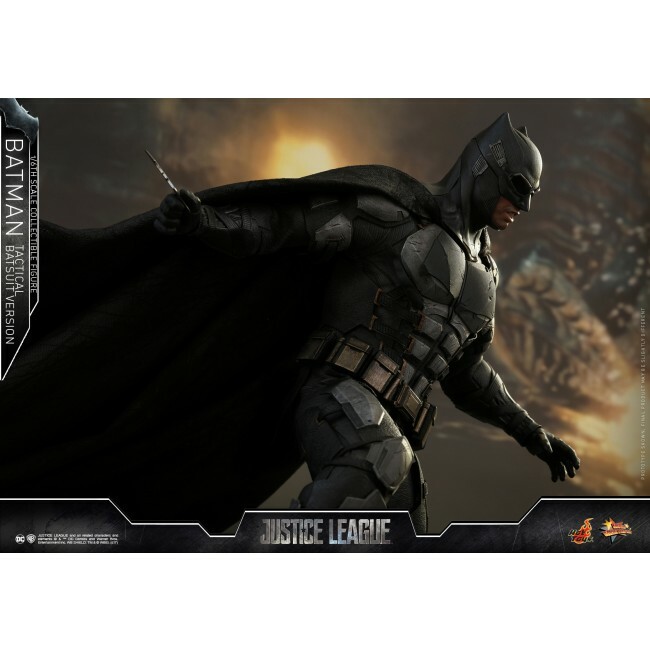 Unite the league today with Batman. 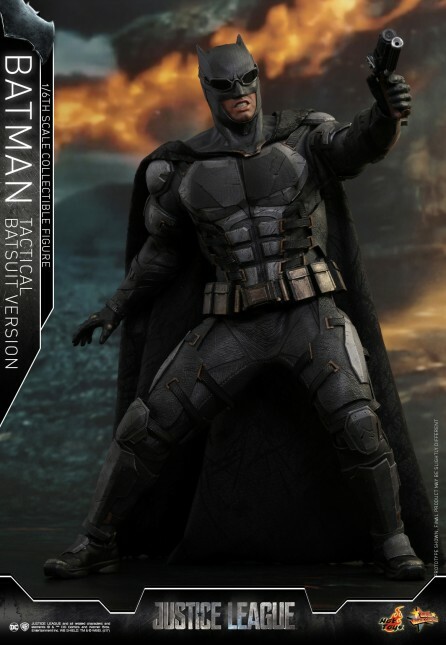 Pre-order now and make sure you don’t pass up on such an impressive collectible figure.